Enjoy your very own Boston Corporate Yacht Charter! Take to the water on a majestic 80-foot sailboat or 110-foot yacht to experience a luxurious event for your next corporate outing and cruise through the Harbor. A popular attraction for a number of Bostonian businesses, is a Boston corporate yacht charter aboard the Adirondack III or Northern Lights which will bring life and energy to the office. 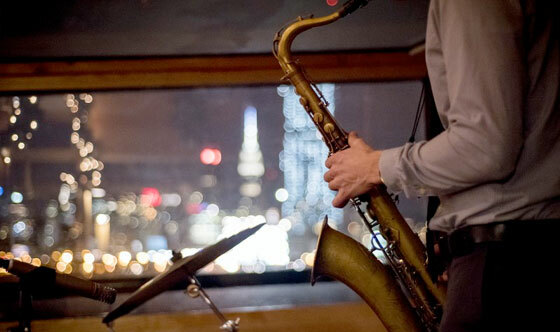 Classic Harbor Line has constructed and hosted a variety of corporate and small office functions for the entertainment and excitement of you and your colleagues. Our yachts offer a unique way to host your own private Boston boat party in the Harbor. Your employees, clients and friends will never forget the experience and you are sure to make this a annual event. 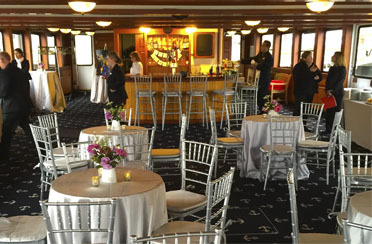 So, step away from the concrete of the city and enjoy Boston’s Harbor and Classic Harbor Line’s fleet for your next office event! Plan your Boston private corporate yacht charter with us and let us take care of you and show you Boston and the Harbor Islands from the water. Our boats are perfect for Client Entertainment, Incentive Parties, Summer Office Parties, Team Builders, Promotional Events and more. Escape the heat and celebrate the arrival of summer aboard Adirondack III or Northern Lights. 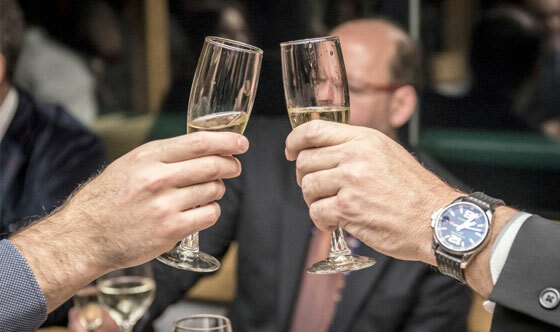 Toast to the work year with your colleagues and associates, enjoying the beauty of Boston’s skyline while taking in the history and majesty of Boston’s Harbor and Harbor Islands. 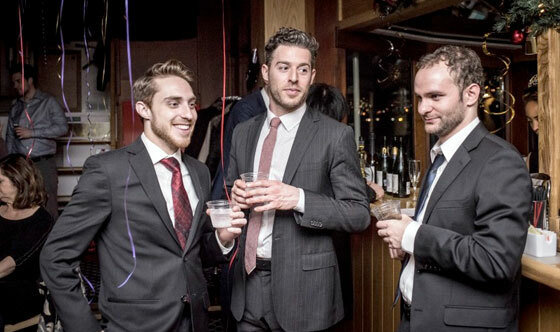 So step out of the office and aboard one of our vessels to party with your office mates. Encourage your brokers, sellers or employees by offering a party on the water! Classic Harbor Line offers some of Boston’s most beautiful yachts – sure to inspire your team! What could be more rewarding then spending a relaxing and visually stunning experience aboard a 1920s-style yacht or a classic schooner as it sails through the majestic Boston Harbor Islands? Throw your interns a event to show them your appreciation for their dedicated hard work through out the year/summer/school year. Take them out to see Boston from a whole new perspective: From the water. Cruise in style and enjoy an evening on the water with your potential new hires! Having a showcase and need a venue? Releasing or marketing a new product? Starting a new company? Choose the beauty of Boston’s bustling Rowes Wharf and one of Classic Harbor Line’s majestic vessels for your next promotional purpose. 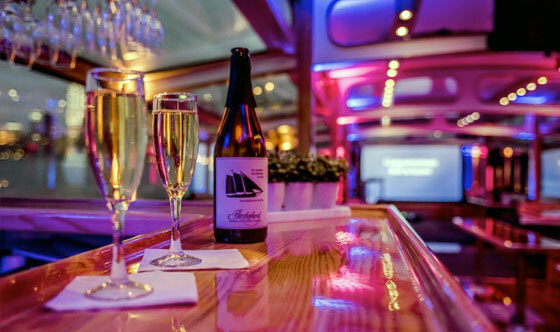 Have a luncheon or dockside event aboard Northern Lights and get off to a bright future. 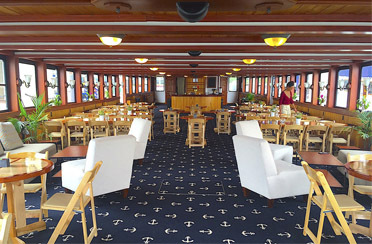 Or choose Boston Harbor on the Adirondack III as your backdrop. With our classic yachts, your product/event/company, and the Boston sightseeing, you’re off to a great start for your next venture! Looking to impress your client(s)? What better way to do so than sailing on an open yacht or cruising through Boston Harbor on a classic Gatsby-esque yacht? A one-of-a-kind experience aboard a one-of-a-kind yacht will leave a lasting and memorable impression for clients big and small. Classic Harbor Line’s vessels are perfect for intimate business meetings or client appreciation dinners and cocktail service. October, November, December and January are great months for end-of-the-year celebrations! 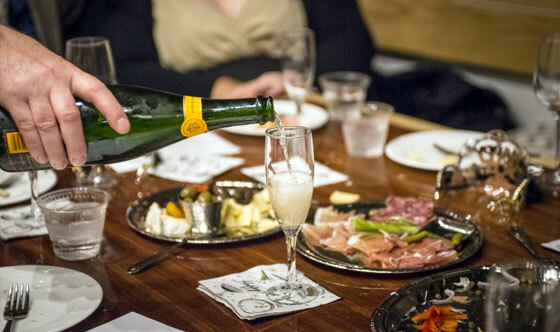 Join us for private Fall Foliage charters through the Boston Harbor Islands for a private holiday party. During the fall and winter, M/V Northern Lights is heated and fully decorated to capture the spirit of the Season. 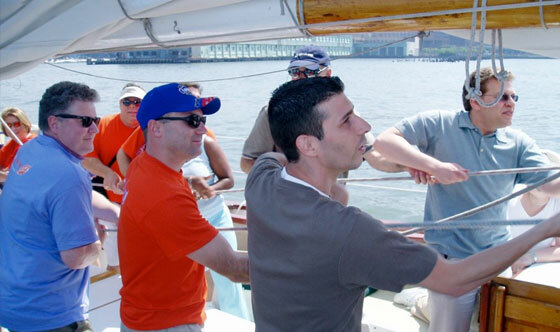 Join us in Boston Harbor with your team aboard Schooner Adirondack III. Learn each others strengths and weaknesses in a safe and fun environment and have an office party that will be talked about for the rest of the year!